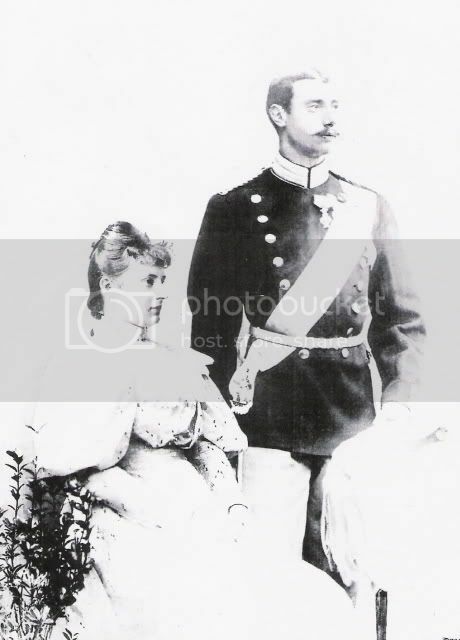 Besides the telegram from Grand Duchess George, Queen Alexandrine also received telegrams from her mother urging her to help her uncles. 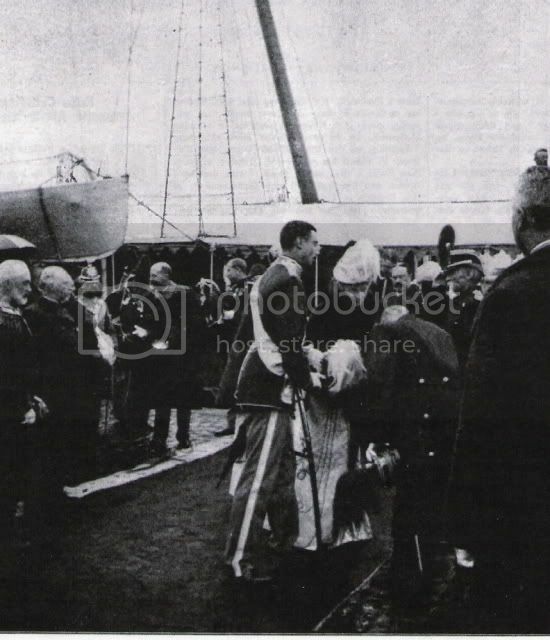 Harald Scavenius was allowed to visit the GD's in jail during 1918. He smuggled letters from and to the prison, and tried his best to free the GD's. 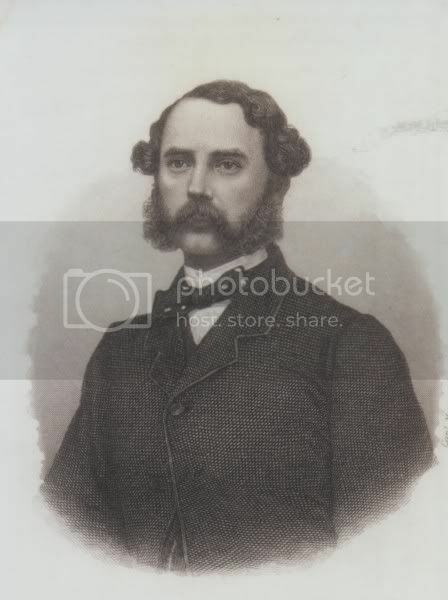 Christian X told the Danish government that he would pay for the GD's stay in Denmark if the government could help free the GD's and bring them to Denmark. 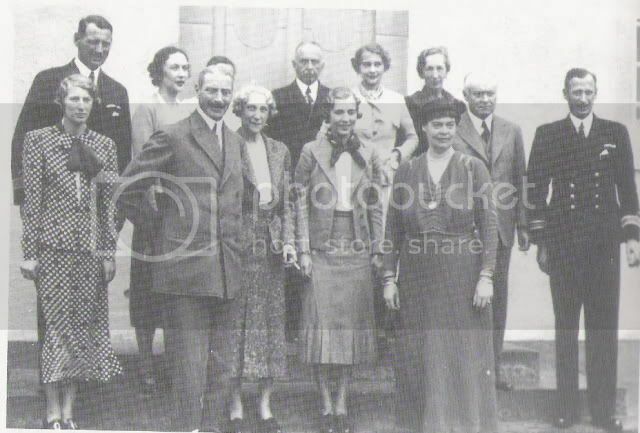 Harald Scavenius also tried to help Queen Olga and Princess Olga Paley. Marie Georgievna wrote that he and his staff did more to help the IF then anyone else. Is it Scavenius who was the one who supposedly secured the release of the 4 GDs imprisoned in St Peter & Paul only to arrive to a newspaper report saying they'd been executed the day before? They are indeed buried there. The story of Alexandrine showing Helena the door is a story of spirit and real ethical character. 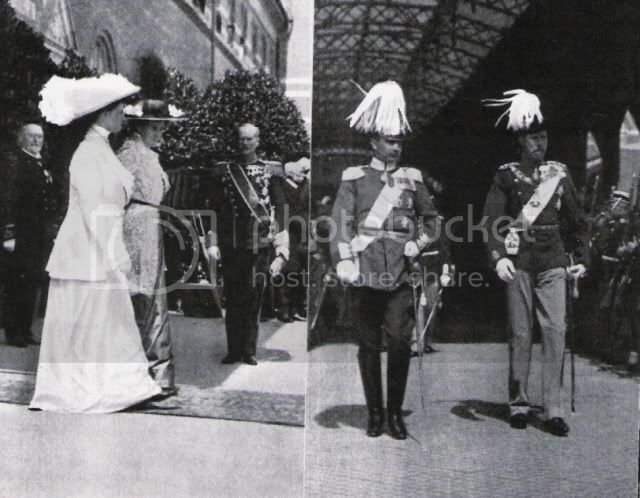 Queen Alexandrine was very fond of her brother and sister who all shared the same "Russian" humour. 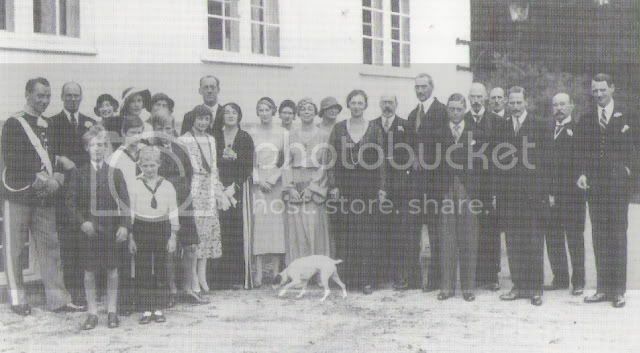 The Grand Duke Friedrich Franz IV of Mecklenburg-Schwerin and his family stayed a year in Denmark after november 1918, and she visited them very often. 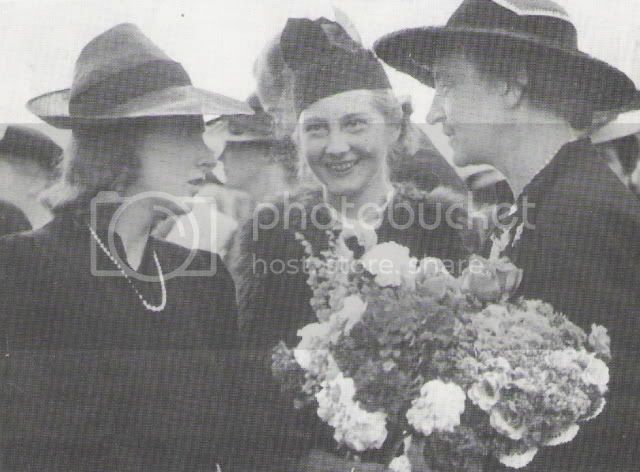 When he was dying in 1945 after the end of WWII Alexandrine went incognito to see him. 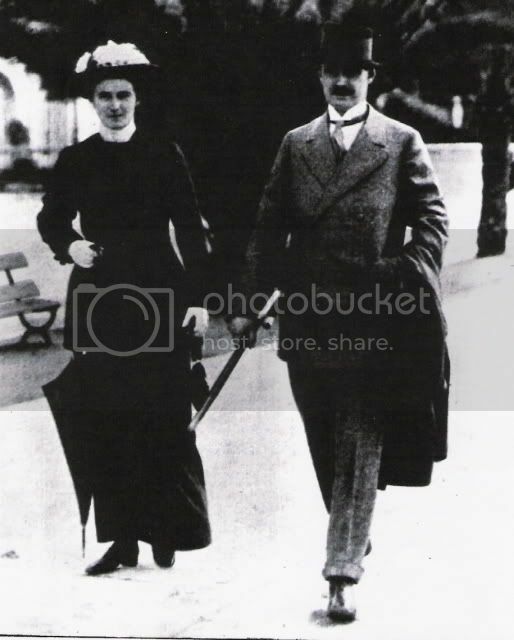 Alexandrine and Friedrich Franz in Cannes. 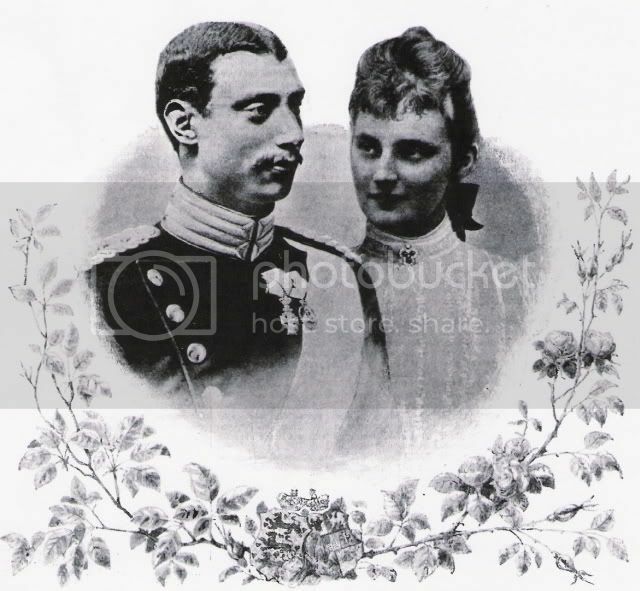 The young couple (Alexandrine wasn't very popular during her first years in Denmark but later it changed). 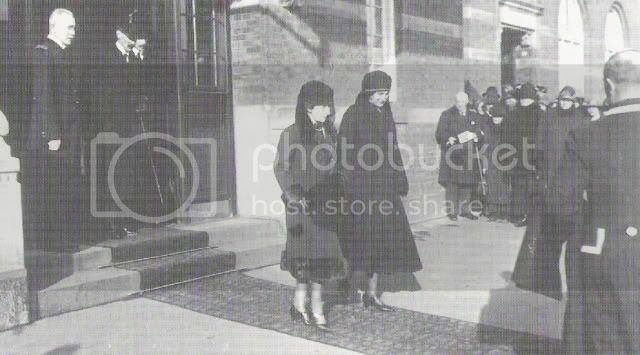 Queen Alexandrine receiving Queen Maud for the funeral of Dowager Queen Lovisa in 1926. 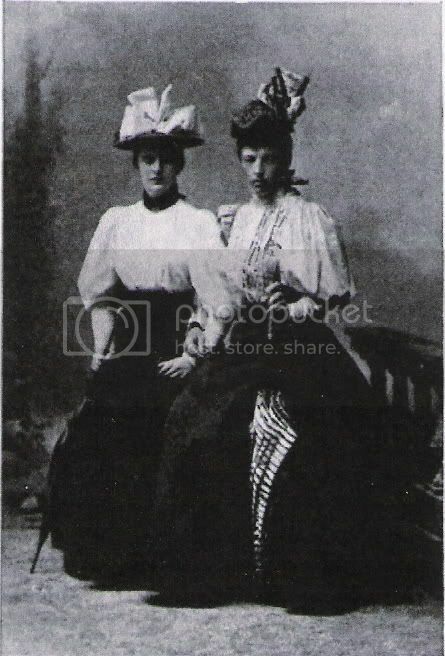 Alexandrine with her niece, Cecilie of Prussia and her goddaughter Louise of Prussia. 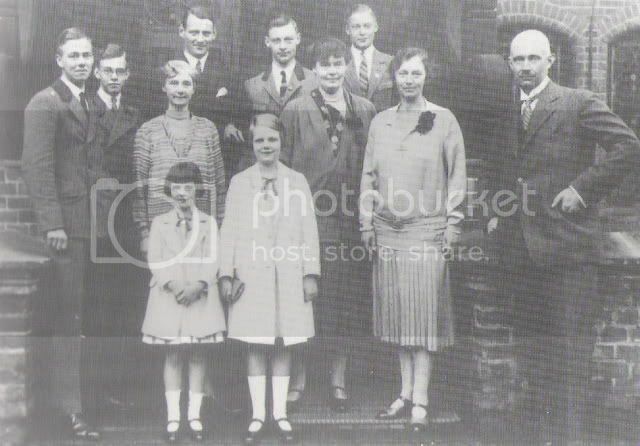 I know the Grand Duke died at his married daughters home in Schleswig-Holstien...but did the family leave Schwerin before the English (ie may 1945) arrived or before they pulled out & the soviet take over? Just wonderful pictures, Kmerov! Thanks. 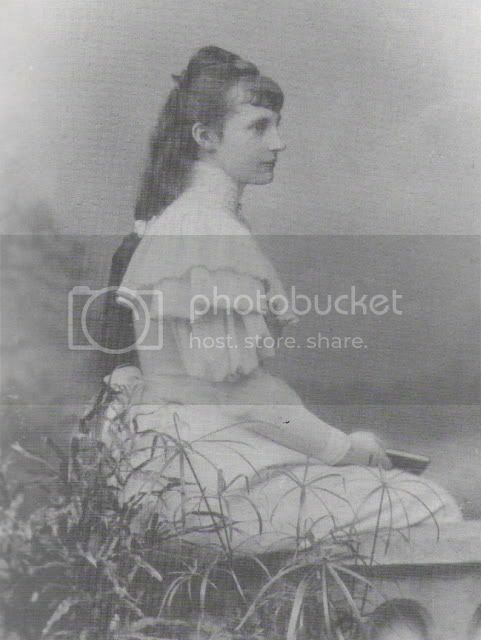 I find a certain resemblance between Alexandrine and her sister Cécilie, although, in my opinion, Cécilie was much prettier at least being young before she grows bigger. 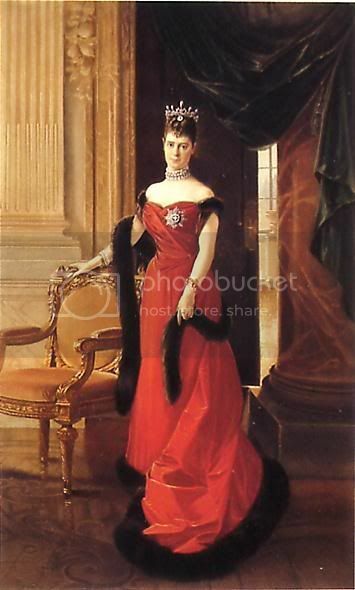 This is up for sale and listed as Alexandrine by Tuxen but it doesn't look like her to me. 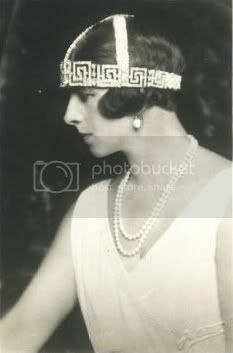 Plus, did Tuxen paint her? 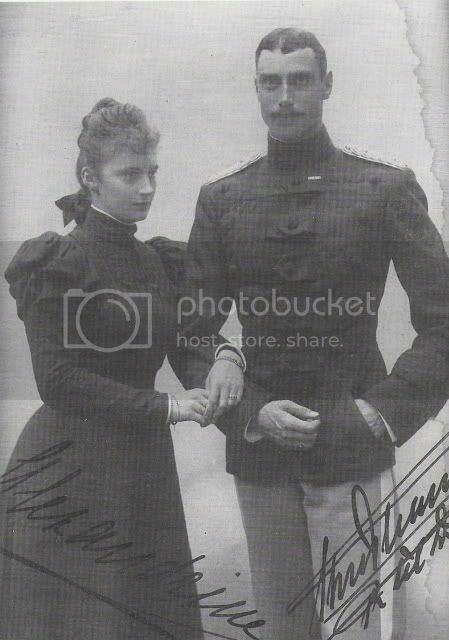 She didn't marry into the Danish royal family for several years after his famous 1892 family portrait and I don't know if he did any individual work for them after that.